JB Design, a strategic branding and design group headquartered in Norwalk, CT, has been honored with a Gold Award for Design from Graphis, a global standard for sophisticated design and communication. Founded in 1944, Graphis produces books and magazines that highlight the world’s most significant developments in the fields of design, photography, illustration and advertising. Each year, Graphis invites leading professionals in these fields to submit their best work for possible inclusion in their prestigious annual books. From among thousands of submissions, the Graphis jury selects a handful for additional honors – including the Graphis Gold award. JB Design has worked with a broad array of clients – including such marquee brands as Canon, NBC, and Walmart – to establish branding and design principles, and create a range of corporate and marketing solutions. 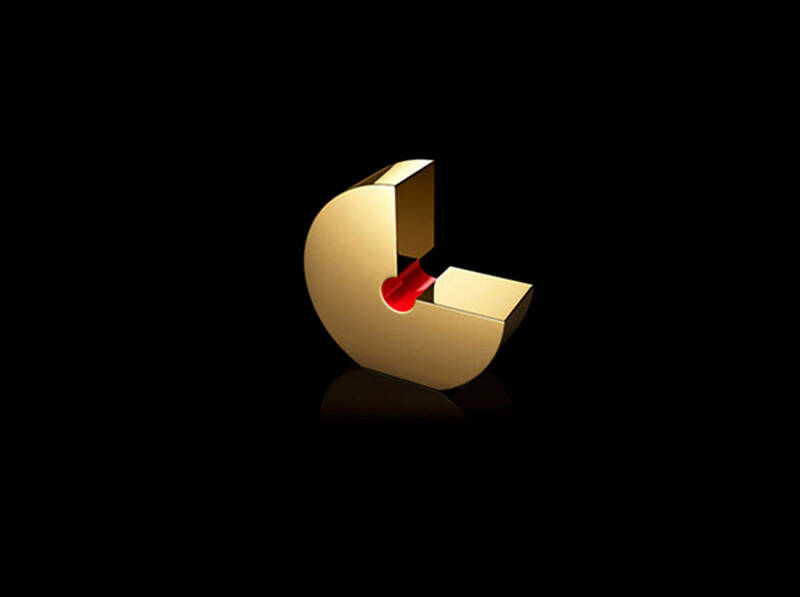 For more information on Graphis and its design awards program, visit www.graphis.com.